If you’re considering video for your website, social media and marketing campaigns we’re keen to help. Video now accounts for over 69% of all consumer internet traffic and is fast becoming the first choice for information and entertainment, making your potential audience reach unrivalled. YouTube alone receives more than one billion unique visitors every month – that’s a weekly audience of more than 20 million people in the UK alone and with video on your website the likelihood of a page one Google listing increases by an amazing 53 times. 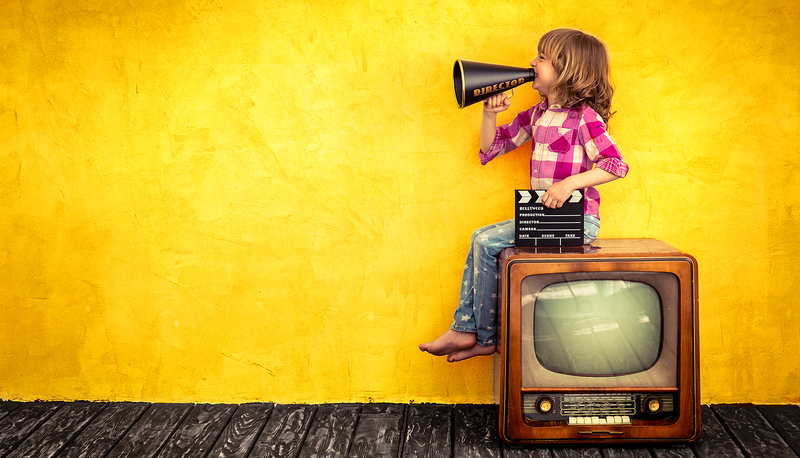 Done well, video can bring you market attention that no other media can equal. Say hello to video and we’ll help you tell your story. Millions are waiting to hear it. We make concise and effective videos for you. We’re a friendly, dynamic, and creative bunch – easy to work with and we’ll make the video production process as simple, fun and as rewarding as possible. Where you play your videos is up to you, but we’ll also help with advice and guidance on what works best and where. Whether it’s longer stories you’re keen to tell, or snappy 10-second ‘sizzles’ we’ll have a package to suit you. All stories are different, so custom-made packages are always available – just ask and we’ll be happy to help. Why not give us a call, or drop by for a coffee and a chat? We want to make choosing and producing your videos as simple, quick and fun as possible. Take a look at our typical packages together with prices, just to get you started. Add-ons are also available – perfect to get your message across on social media channels. We have a host of upgrades to consider too – all there to help you choose the right combination for you. Want a customised quote? No problem at all, just get in touch via our Get Started button and we’ll tailor a package to suit your needs and budget. 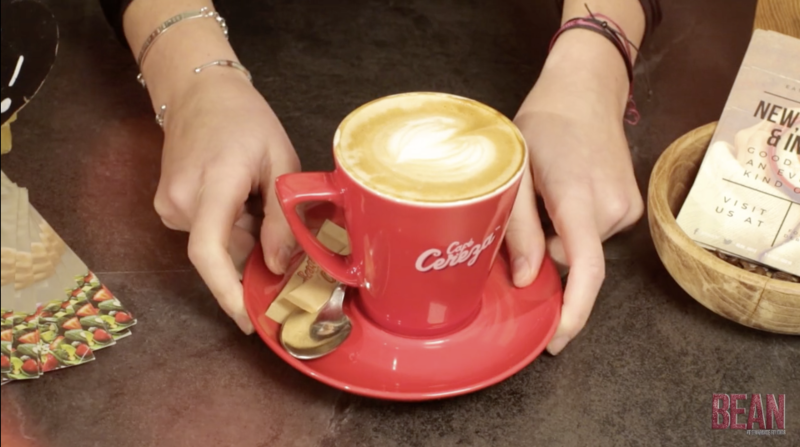 This chirpy ‘Scorsese’ sample video was made for Derby’s ever-popular Bean Caffé to promote their delicious coffee. We shot it all in one day and the video is used on Bean’s website and Instagram account. Here’s an example of a typical ‘Hitchcock’ video used to promote Cannondale’s all-new state-of-the-art Super X bike. 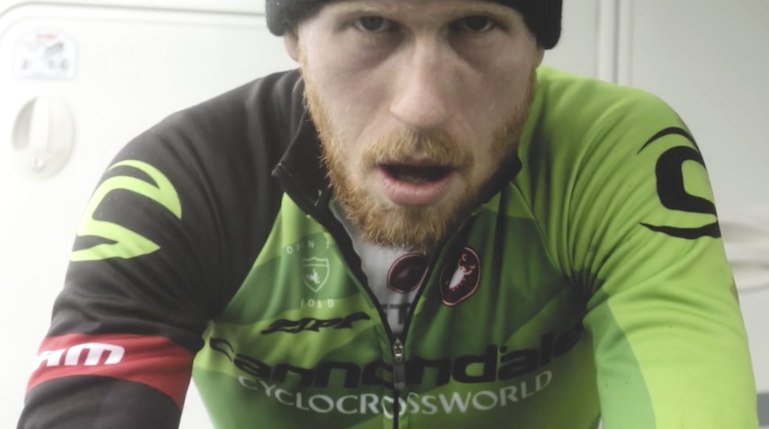 The video is now used on Cannondale’s YouTube channel to promote their band and Super X range. We step it up a little with our ‘Spielberg’ package using a two-camera setup for this promotional video. Inairvation now play the video on their homepage to showcase the company’s teamwork and high-end manufacturing processes. Prefer social media only videos? No problem! For our Scorsese, Hitchcock or Spielberg packages we’ll make you three, five or eight 10 second social media ‘sizzle’ videos designed to communicate your messages quickly and concisely. If you’d prefer these as an Add-on to your main video they’re £90.00 per video. Included in our packages we’ll travel for 60 miles without charge. 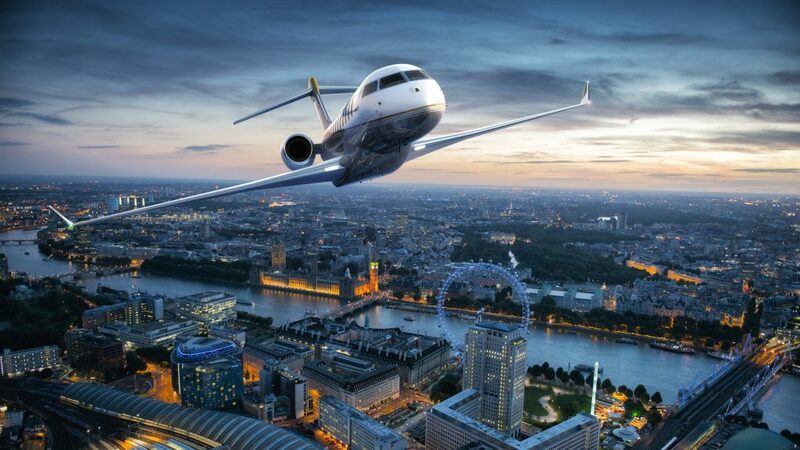 We’re also happy to go further afield, home or abroad. Please talk with us about your needs and we’ll find a solution to suit you. Video is a great way to give our potential clients a sneak peek into our studio and to give them a flavour of who we are and what we do. Hello Video made the process easy and fun, and we're delighted with the end result. We’re really active on social media and wanted a short video to showcase our cafe. Hello Video made us some lovely content to share with our new and existing customers. The internet has radically changed how we can communicate complex messages and concepts more easily with video. Don’t let that put you off. We’ll help you through the whole process to produce results that work for your brand, budget and time constraints. We’ll shoot quickly and efficiently so we can dive straight into the editing process to have your videos up and running as quick as a flash.